Colonel Edward Albert Migliocetti is a father, patriot and wartime superhero named the Liberator who has been branded a traitor after taking the fall for a disastrous military decision made by his commanding officer that cost the life of his closest superhero friend Volt. After a decade of disgrace in the public eye he decides to write a tell-all book that exposes those really responsible for that fateful day during the war. 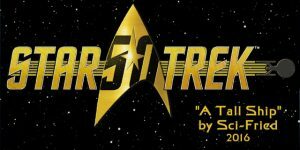 During, what the Colonel thinks is a bonafide interview about his upcoming book, he is arrested by his old commanding officer General Pollard, played by Star Trek’s Michael Dorn. After a daring escape in which several of his captors were killed or severely injured Colonel Migliocetti dons his armored Liberator suit one more time to ensure truth prevails over a great injustice. However, instead of battling foreign forces set on destroying the American way of life he must now do battle with members of his own military, police and even some of the superheroes who used to be a part of his team. Fortunately, not all his super friends have forsaken him and he is joined by them in this epic battle. Lou Ferrigno stars as the Colonel/Liberator. The role isn’t all-too-unfamiliar for Lou since the Liberator’s main superpower is his great Hulk-like strength. However, unlike the Hulk, this superhero is a man who also possesses cunning skill and great intelligence in the art of warfare, strategy and understanding of human behavior. 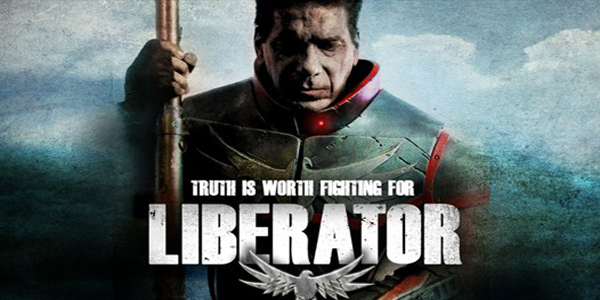 The list of co-stars in this first edition of Liberator is impressive with the likes of the aforementioned Michael Dorn, Peta Wilson (La Femme Nikita), Emmy and Golden Globe winner Edward Asner (Lou Grant, Up), Darwin Harris (The Bay) and Don ‘The Dragon’ Wilson (Bloodfist franchise). Penned by Jim Cirile, directed and co-written by Aaron Pope Liberator Part I is an entertaining short film that gives Ferrigno more breathing room to show his acting chops and emotional range beyond the anger fans are so familiar with. The undercurrent of seething frustration over his decision to fall on the sword for those less worthy haunts him while the love for his daughter becomes the bright spot in his personality. However, all that is overshadowed by Ferrigno’s ability to portray a just man who is an aging superhero now disgraced, feared and rejected by his once adoring public. This role allows him to reveal what most of his fans always knew about him — he is a decent actor who takes his craft very seriously. 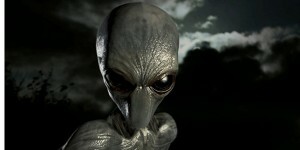 The film’s first few minutes are a little slow but that becomes understandable as necessary to set up the backstory. The final 12-minutes of this short are action-packed with the requisite special effects that will give the viewer the anticipation necessary for a possible Part II. 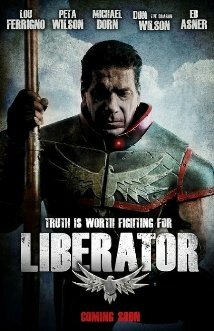 You can purchase and download Liberator via iTunes.